Watch Aphex Twin video for new track 'T69 Collapse,' That Was Pulled From Network TV - Track? !D. Watch Aphex Twin video for new track 'T69 Collapse,' That Was Pulled From Network TV but if you have epilepsy dont watch. 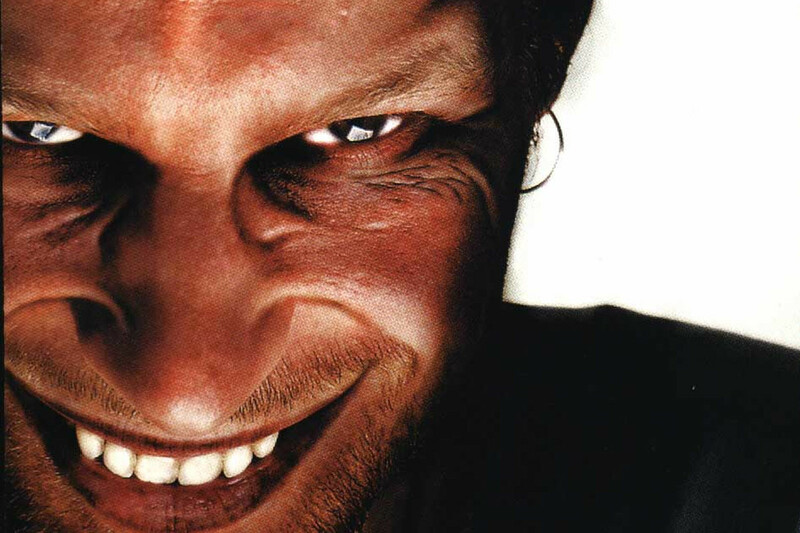 Aphex Twin, real name Richard David James, has revealed details his track 'T69 Collapse' and new EP via Warp Records. The lead track from Collapse was supposed to premiere Monday night during Adult Swim, but the video Was Pulled From Network TV because it did not pass the Harding test, meaning it was unsafe for epileptic and photosensitive viewers. The four-track 'Collapse' EP will be available on limited edition vinyl, regular vinyl, CD, cassette and digital formats, coming out on September 14th on Warp Records. Warp Records has revealed details of a new Aphex Twin EP named Collapse and posted at twitter a press release in 3D style as the logos that has appeared in different cities, revealing the title of the EP. The rest of the text is A hard-to-decipher.